To help students acquire and understand the core thinking skills and prepare them for the rigours of competitive mathematics. To help students apply the newly acquired skills to solve specific problems. To cultivate in them, a passion and interest in taking on questions of increasing level of difficulty. Stretches and instils confidence in the brightest students with a high focus on non-routine Mathematics problem sums. The programme is designed to allow students to enjoy the lessons while learning new techniques of answering questions so that they are prepared for the various Olympiad competitions. Our materials are carefully crafted to suit different levels. We have a large pool of trainers to ensure the effectiveness of each and every lesson. Training workshops are conducted regularly to continuously update and refine our methodology. All materials are revised and updated regularly. Syllabus-related materials are consistently kept up-to-date by analysing the style of past as well as recent Mathematics competitions. This ensures that our materials are not only challenging, but also relevant to what students are learning in class. Many of our students have achieved Platinum, Gold, Silver and Bronze awards. 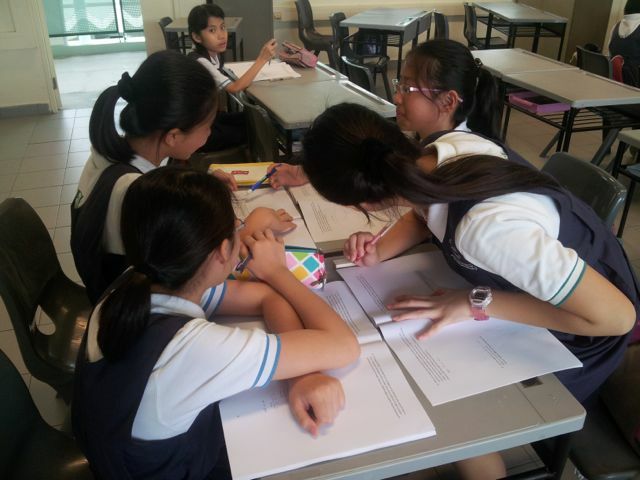 Singapore - Asia Pacific Mathematical Olympiad for Primary School (APMOPS) APMOPS is organised by Hwa Chong Institution. The APMOPS has evolved from the Singapore Mathematical Olympiad for Primary School (“SMOPS”) that was inaugurated in 1990. Main objective of the competition is to generate greater interest in Mathematics among students in primary schools and sharpen their problem-solving skills. The First Round (SMOPS) is usually held in April and the Invitation Round (APMOPS) in end-May or early June, on a Saturday. Registration to participate in SMOPS can be done only through the respective MOE primary schools. National Mathematical Olympiad of Singapore (NMOS) NMOS is organised by the NUS High School of Mathematics and Science. The competition is usually held in July. 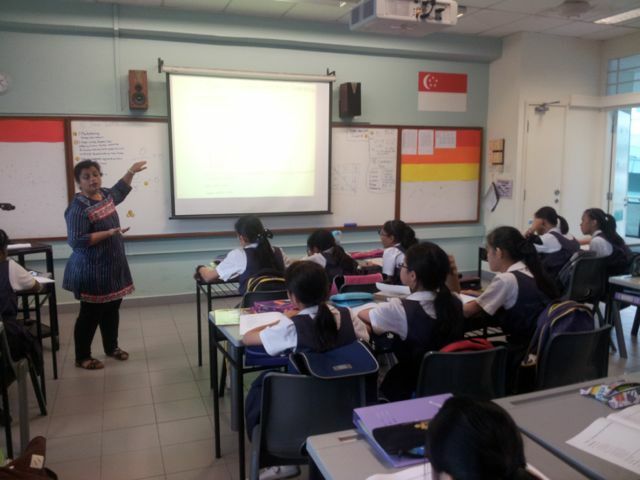 It is opened to all primary school students who have not enrolled in primary six level. The level of difficulty of the competition is pitched at primary five level. All participants have to be registered by their primary schools. No individual registration will be allowed.